If you are in the Los Angeles area, stop by our bookstore. In addition to books, we carry various products such as: Bibles, greeting cards, music, Word of Faith products, and a host of other great gift items for you or someone you care about. First Sundays| After Worship Service, until last customer is served. Every Sunday after service, until last customer is served. 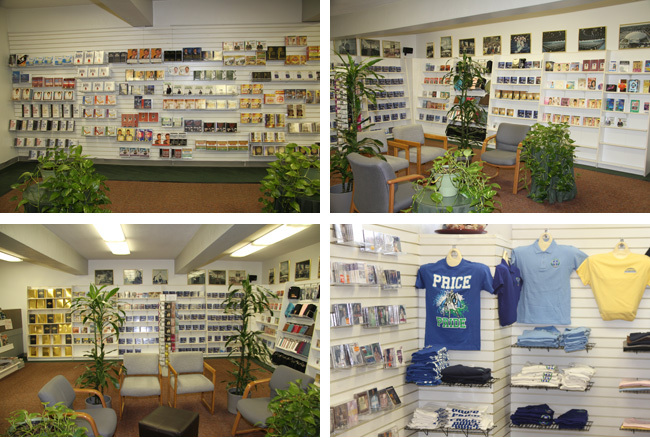 Bookstore Summer Sale; Now until the end of summer, Apostle’s & Pastor Fred’s Books, CDs, and DVDs are on sale for 40% off. Come in and get a great gift for a friend, family member, or that person you know who needs to hear a word of faith. To take advantage of the promotion, call 323-565-4271, or if you are in the area stop by and shop with us.